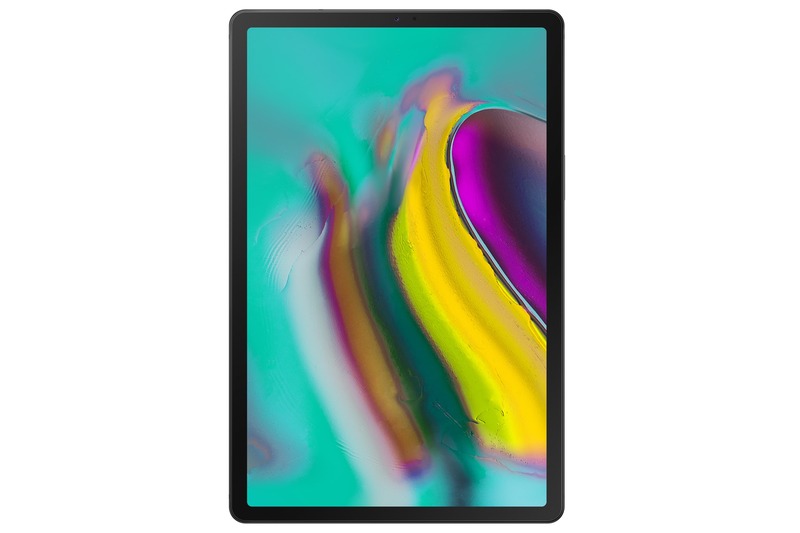 The Galaxy Tab S5e has a 10.5-inch Super AMOLED display (with a resolution of 256 x 1600) and it just weighs 400g and 5.5mm thin. 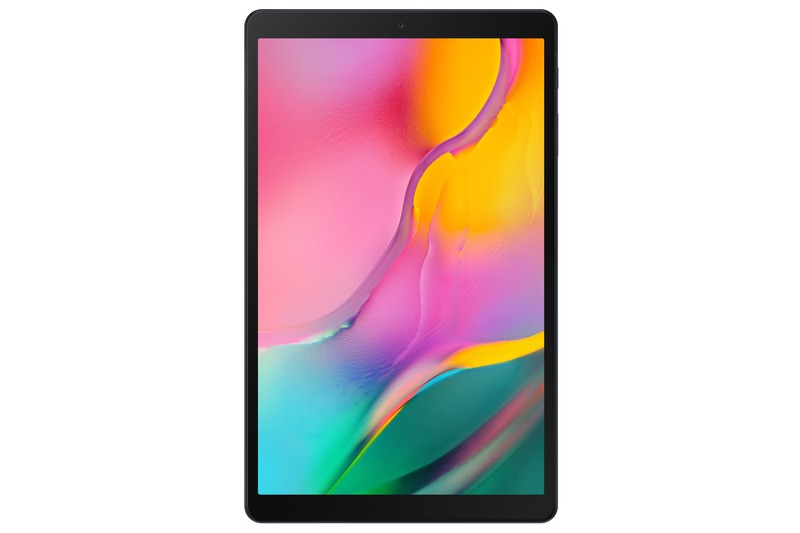 The tablet is powered by an Octa-core Qualcomm Snapdragon 670 processor with up to 6GB of RAM. It also comes with quad rotating speakers by AKG. You also get features such as Bixby 2.0, Samsung DeX and the Galaxy Tab S5e can easily sync your Galaxy phone to the tablet. The Galaxy Tab S5e comes with 7,040 mAh battery along with quick charging. The rear camera is 13-megapixels and the front camera is 8-megapixels. It comes with either 64GB or 128GB of storage plus a microSD card slot. It’s also running Android 9 Pie with Samsung’s One UI. 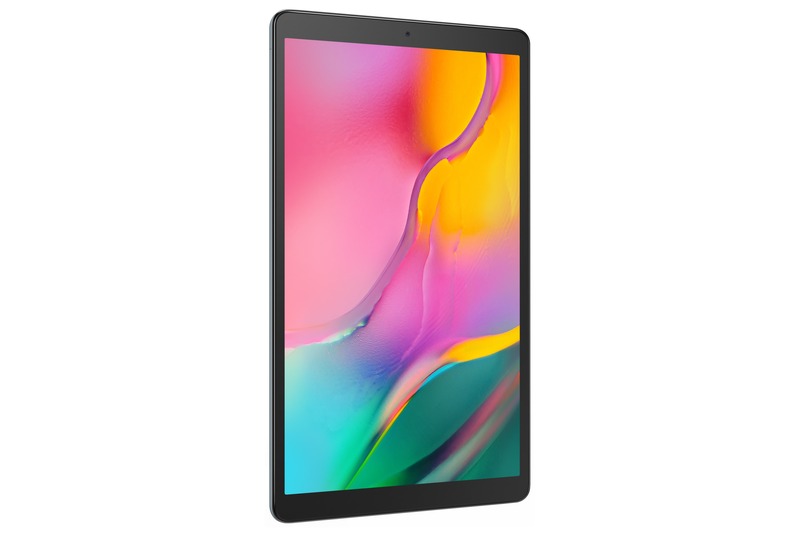 The Galaxy Tab S5e comes in Black, Silver, and Gold. The 64GB model costs $549 CAD and the 128GB model costs $649 CAD. The Galaxy Tab A 10.1 has a 10.1-inch LCD display and is powered by the Samsung Exynos 7904 processor with 2GB of RAM. It’s also running Android 9 Pie with Samsung’s One UI. There’s also 32GB or 128GB of storage plus a microSD card slot. The tablet comes with Dolby Atmos 3D surround sound. The rear camera on the Galaxy Tab A 10.1 is 8-megapixels and the front camera is 5-megapixels. The Galaxy Tab A 10.1 has a 6,150 mAh battery which should last all day. The tablet comes in Black, Gold, and Silver. The 32GB model costs $299 CAD and the 128GB model’s price has yet to be announced. The Galaxy Tab S5e and Galaxy Tab A 10.1 are available for pre-order now and will ship on April 24th. 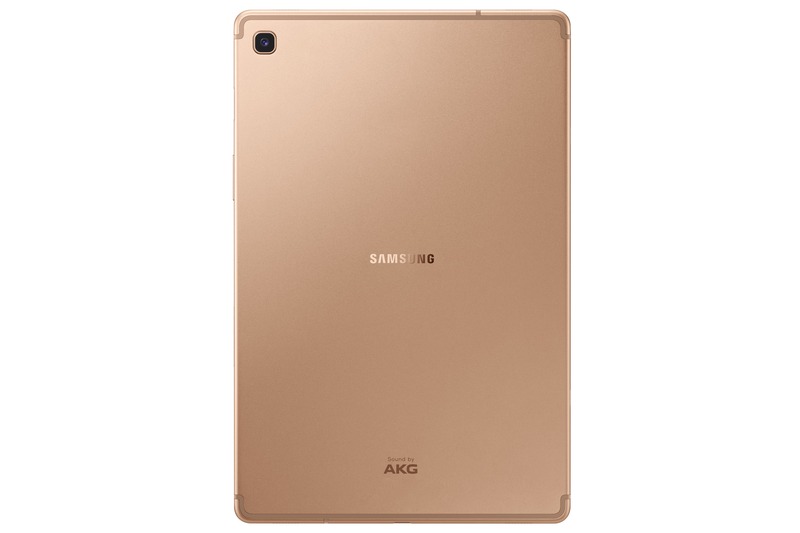 If you pre-order the Galaxy Tab S5e, you’ll get a pair of AKG Y500 headphones and for Galaxy Tab A 10.1 pre-orders, you’ll get a pair of AKG Y100 earphones.